Music, games, message and maybe even a diary with everything on it. 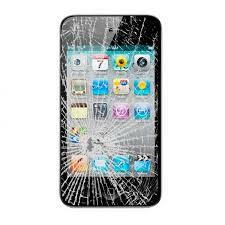 Many people use their ipods for all sorts of reasons so when it breaks you will want a fast repair with a good price and you will also want to make sure that the repair will last. So who better to trust than a local company that has been established for may years and has a whole host of satisfied customers in the local area.